Did you know we started Outabounds Ski & Board from our garage 7 years ago? 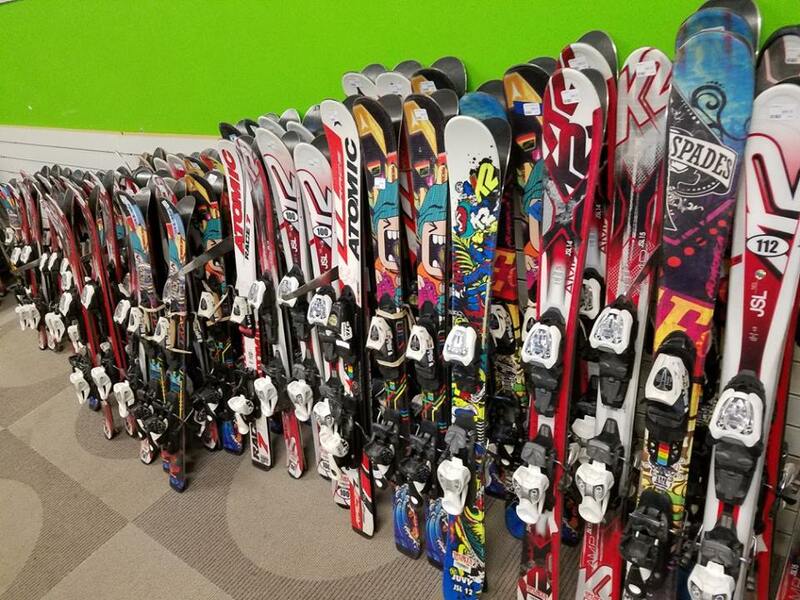 Since then we have grown the largest inventory of used skis & snowboards in the Denver area. Don’t have your own skis or snowboard? No problem. 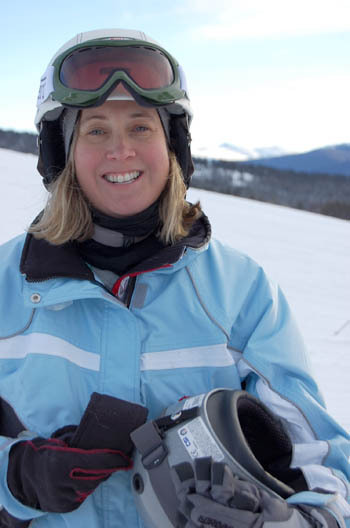 We offer great rates on rentals for adults and kids, plus a junior lease program good for the entire ski season. We have tons of gear available at great prices, designed to make skiing and snowboarding affordable for the entire family. 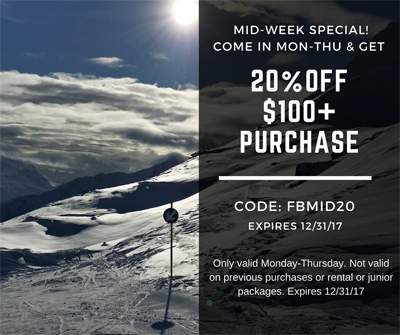 Our inventory changes daily – so bring the family down to get geared up for the ski season.